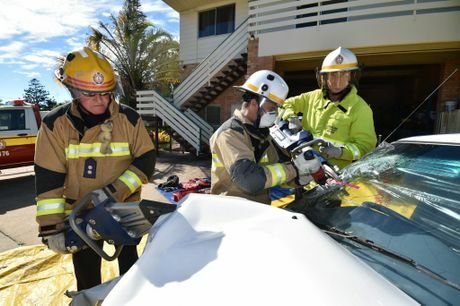 RETIRING Torquay fire station officer Neil Lesmond will not miss the tragic house fires and the fatal crashes, but after 35 years as a fire fighter, he says the good times far outweigh the bad. Growing up in New South Wales and South Australia, Neil joined the Navy at 16, and was moved into the fire fighting department. "I said I wanted to shoot guns so they made me a fire fighter," Neil said. 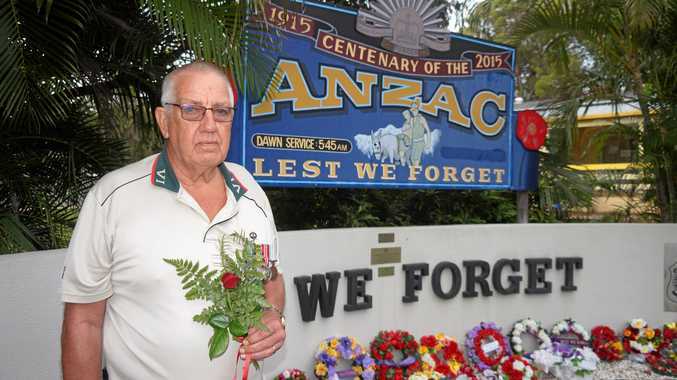 Neil worked in the Navy for 10 years, before joining the Townsville Fire Brigade Board in 1981. Some of the most horrific fires Neil went to happened during his time in Townsville. "One day we were called to a truck fire, the whole cabin of the truck had gone up and people were saying 'there are children in there, there are children in there'," he said. "By the time we got them out...they were deceased." Neil moved to the Fraser Coast in September 2000, and has worked in the region for the last 16 years. 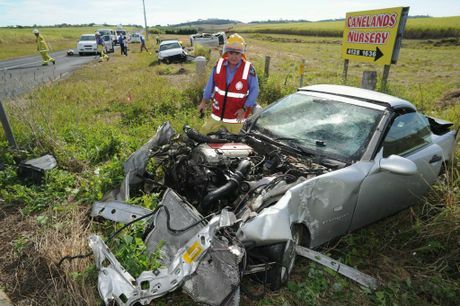 One particular motorcycle crash in Hervey Bay stands out in his mind. "We got there and he (the motorcyclist) was incinerated, just completely gone," he said. 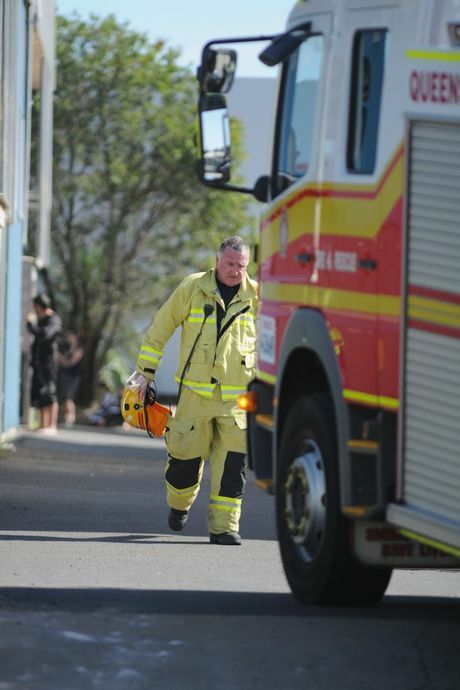 He said most of the jobs he was called to these days were horrific crashes, but he has also helped put out and rescue people from school fires, house fires and shed fires in his time. 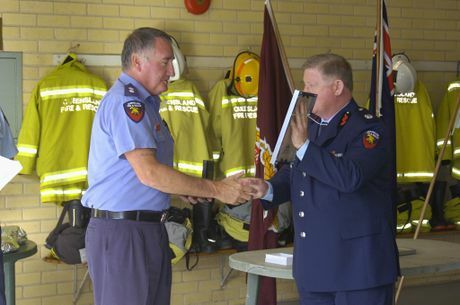 Neil said he was going to miss the mateship and family he had found through his job, and could not have pictured himself in any other position. He said he was looking forward to relaxing every day. "I've been wearing a uniform since I was 16 and as proud as I am for wearing both, I'll be glad to wake up and put on a shirt and shorts, not worrying about going to work."